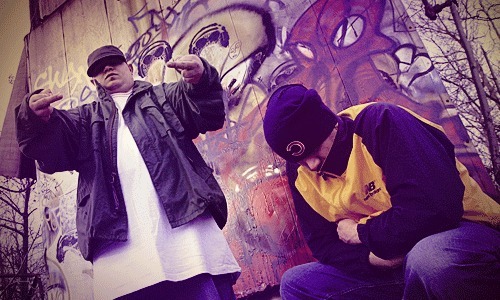 Jedi Mind Tricks is one of the illest rap groups that have gained stardom throughout the years of hip hop history. The three rappers spit the craziest stories along with their heavy deep flow into their songs, and even in 2011 they are back at it with their new track "Target Practice". Check it out and hope you enjoy. Follow me at @ThomasKWelker for more hip-hop updates! there was only two emcees in Jedi mind tricks originally, now one! Yea stoop was the producer. You should read up on the artists you are posting.